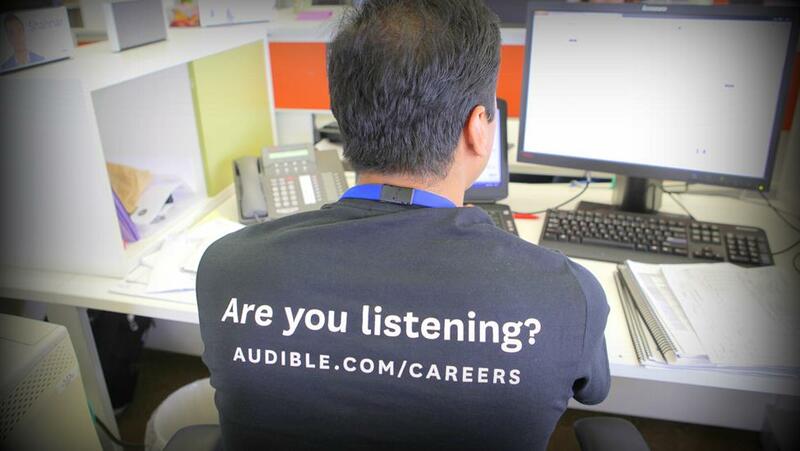 · Provide technical leadership and management for a team of 6 to 10 engineers who deliver the power of personalization for Audible’s customer experience. · With our architect, define our technical strategy and architecture based on the needs and roadmaps from our marketing, data science and product stakeholders. · Define iterative and incremental technical plans to implement our product and architecture roadmaps. · Drive and ensure operational excellence. 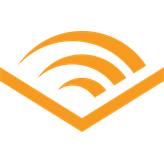 · Partner with and influence peers in adjacent teams in Audible and Amazon, to deliver our integration points with other Audible systems, including Data Scientists and Engineering Leaders. · Mentor, grow and motivate a highly skilled engineering team. · Influence business strategy based on emerging technology capabilities and trends; Provide advice to senior stakeholders across the marketing, product, data science and engineering disciplines. · 9+ years of experience of software development and deployment of distributed multi-tier applications with high throughput requirements. · Demonstrated expertise in a variety of web and SOA distributed technologies and platforms such as Java/J2EE. · Past experience leveraging machine learning models to deliver insights and enrich customer experiences. · Be able to thrive in an ambiguous environment - where change is the only constant. · Detailed oriented to ensure that project success is paramount. · Strong verbal and communication skills. · Strong analytical skills and an out of the box thinker. · Self-starter with the ability to multi-task and work in a very fast paced environment. · Track record of defining and delivering cross functional solutions that are innovative and extensible. · Be able to disagree, yet align, when dealing with different stakeholders. · Results oriented and with a strong customer focus. · Highly autonomous. Delivers with little guidance. · Strong mentor of peers and subordinates.